The 3 day 3DPathFinder event covers the same content as the 2 day training. The additional day is used for focused work on client data and to find client-specific workflows and solutions. 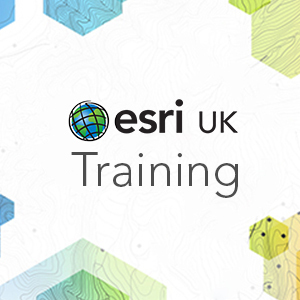 This course will be delivered by Garsdale Design Ltd a Partner of Esri UK. Identify components of the CityEngine interface. CGA (rule file) theory and best practice. Introduction to Python scripting in CityEngine. What is CityEngine? An Introduction; CityEngine. Rule file basics: Introduction to CGA rule file creation, step by step hands-on instruction.